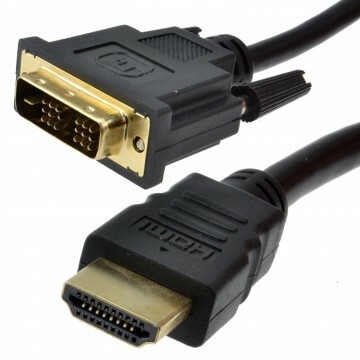 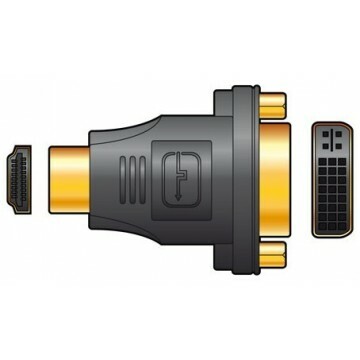 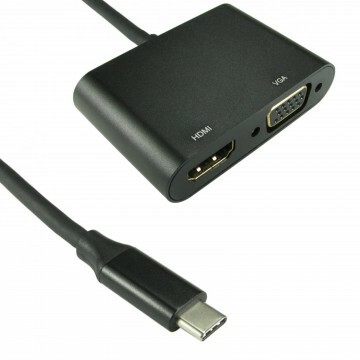 Plugs on to the end of a DVI Cable to change it into a HDMI male plug. 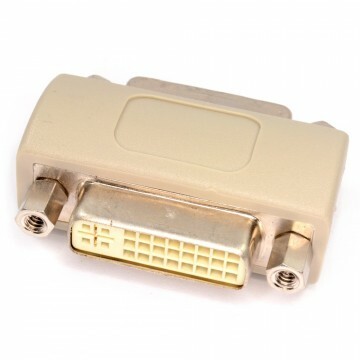 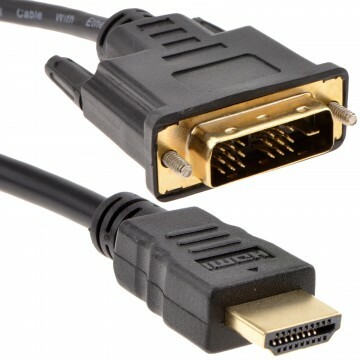 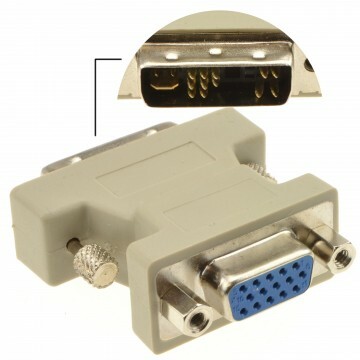 Please be aware that this cable is designed to work with DVI-D cables only and will not work with DVI-A these cables usually have 4 pins next to the horizontal slit 2 above and 2 below. 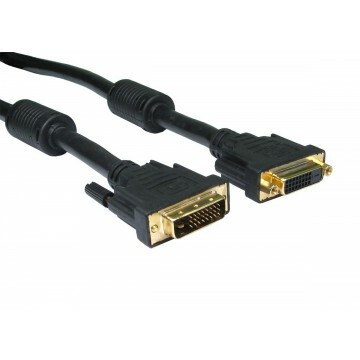 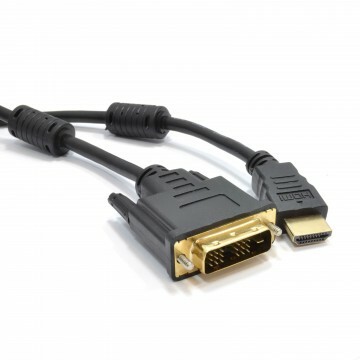 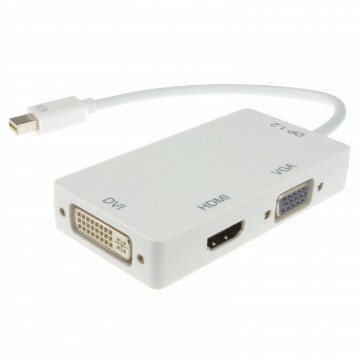 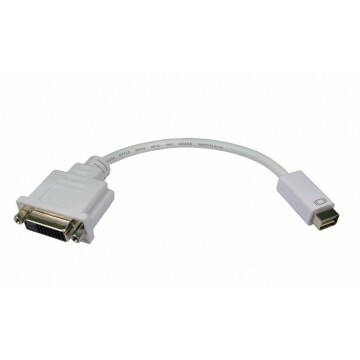 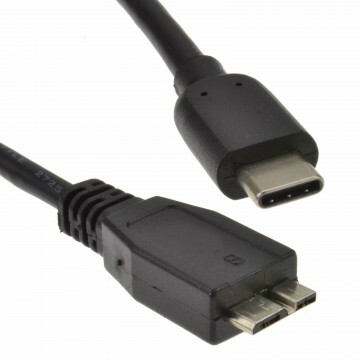 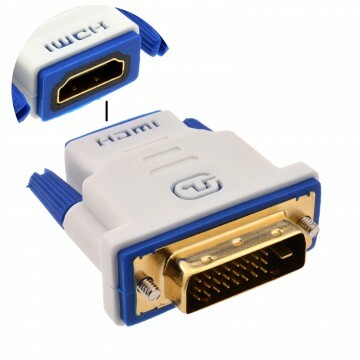 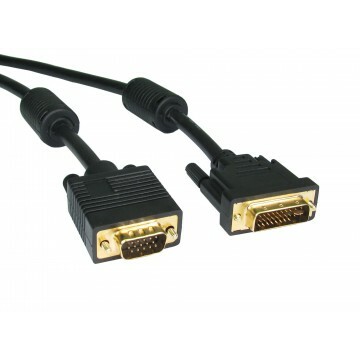 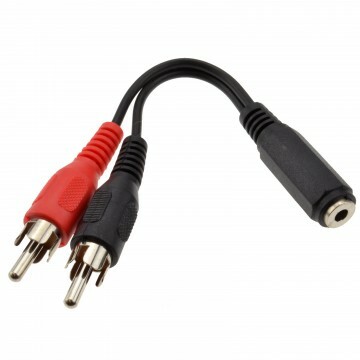 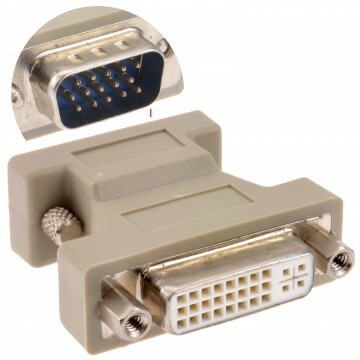 Bi Directional so can also convert from a HDMI source to a DVI-D cable.